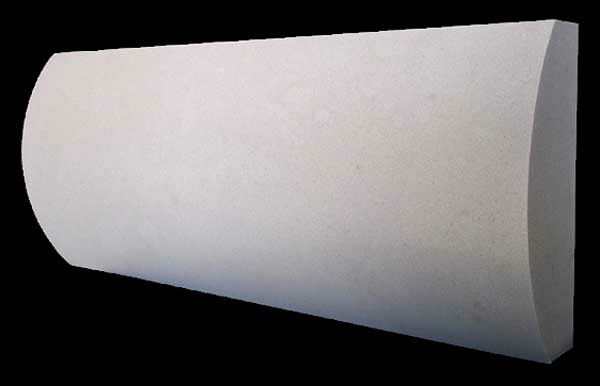 This cast stone pillow banding ( BD-P1000-CS) is a unique way to add curb appeal and distinction to your project. Rows of banding are placed throughout the brick or stone veneer as an accent. Banding also adds a unique look when color matched to contrast with your brick or stone choice. AMS Manufactures the worlds finest solid architectural cast stone. You may order from our existing product line, or send us a drawing or sketch and we will custom make your banding to your specifications.